The spirits of missionaries and all those who support them will soar on the wings this new album. A perfect gift for today's Armies of Helaman. 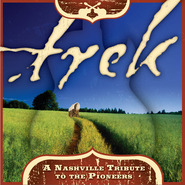 A long-anticipated follow-up to the bestselling CDs Joseph: A Nashville Tribute to the Prophet, and Trek: A Nashville Tribute to the Mormon Pioneers. 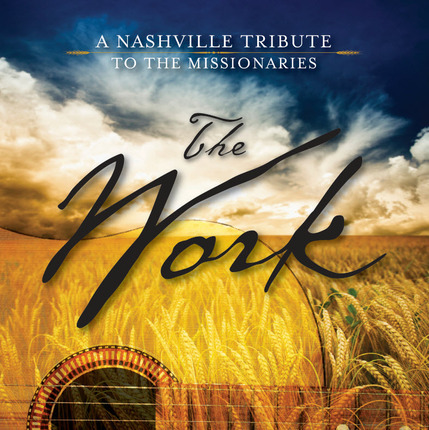 The Nashville Tribute Band is a Christian music group unlike any you've ever heard. 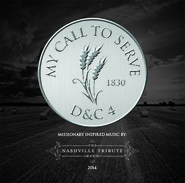 With their original music these six Nashville songwriters pay tribute to the things they believe in by offering a new perspective on familiar Christian stories. 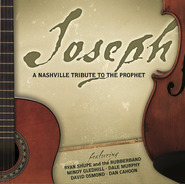 The band has released seven albums and performed over 900 shows across the U.S., as well as Australia, China, Canada, and the U.K. Their 2014 release Redeemer: A Nashville Tribute to Jesus Christ debuted in the top 10 on Billboard's Christian Chart. The band was formed in 2005 by award-winning songwriter/producer Jason Deere and recording artist Dan Truman, piano player of the Grammy-winning country music group Diamond Rio. Alongside them are Tim Gates and Brad Hull (of country trio Due West) and Ben and Chad Truman (also known as the Truman Brothers). We bought one for my son who just left on a mission, my wife loved it so much we bought another one! We sing together and cry together as we learn the words and feel the spirit of their meaning...LOVE IT! This CD is AMAZING! I could hardly wait for it to come out. It finally came out while I was on my mission. We listened to it almost constantly. I still love listening :D Totally recommend it! Well I was reluctant to purchase “Trek” because I didn’t see how someone could come up with anything as great as “Joseph”; I finally got Trek and decided to not make the same mistake with “Work” so purchased it as soon as I noticed it out. I travel the State a lot and used to pick up jams and chow-chow for fellow workers in the US and Canada to send a bit of the South to but now I am proud to pass these along to those I think a lot of. Where I’m in awe of the wonderful talent from out West there is nothing that can compare to this here brand of sweet music that grabs your heart and enhances your soul. I really like the way each were put together and that is what speaks to me the most, it’s very unique. This “Work” is a real foot tapper and I enjoy the new artists though at first missed those used in the past but it all really still surprises me with its depth and the joy it leaves. My least favorite song has to be that catchy tune titled “Work” because it seems to pop in my head in the middle of the night.